At any given point in time during normal office hours you simply never know who next might walk through the door; and whether or not any of these individuals could be of strategic importance or even a threat to the organization – for all you know the next person to enter the premises could be a client or customer, a potential employee, a person with criminal intentions or even a spy from a competitor organization. First impressions make lasting ones and to create a good impression of your business you need to have good security measures in place, a tidy and presentable waiting area, clean facilities and a professional and welcoming manner when dealing with the public at large. The purpose of this course is to help you manage your reception area so as to ensure that it is clean and safe as per organizational standards as well as to see that the general presentation of the reception area is in line with corporate policies and branding. You will also learn how to monitor and control stationery requirements. BOTI offers office management training, reception courses and secretarial training courses. 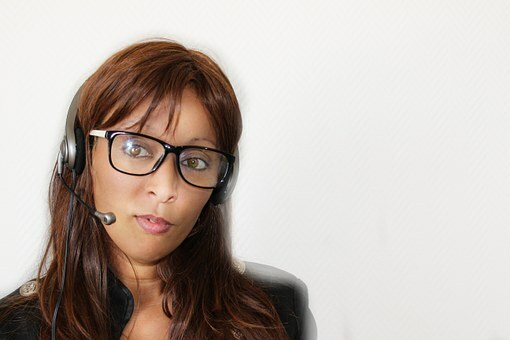 Book your seat now on BOTI’s Professional Receptionist Training course. BOTI offers business training programmes across South Africa. Monitor the presentation of the reception area. Monitor the implementation of security procedures in the reception area. Monitor the maintenance of a clean and safe reception area as per organizational requirements. Answer the telephone in a professional manner. Deal with visitors in a professional manner. Take messages and relay to appropriate individuals in a professional manner. Monitoring the maintenance of a clean and safe reception area as per organizational requirements. Implementation of housekeeping standards in line with workplace policy. Understanding the importance of ensuring that housekeeping operations are maintained so as to ensure that there are no disruptions to operational services. Identify areas that do not meet the required standards and record for possible remedial action. Maintain presentation of reception area according to organizational standards. Identify areas of non-conformance in terms of presentation and record for possible remedial action. Monitor the implementation of and consistent availability of security procedures in the reception area. Attend to visitors’ cards and permits and ensure consistent security measures are in place with security personnel. Monitor and maintain firearm procedures in line with workplace policy. Report and rectify discrepancies and problems to ensure safety of the workplace. This course is aimed at individuals involved in secretarial or administrative functions who are required to maintain a dedicated reception area.